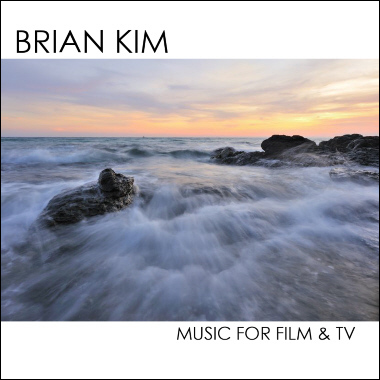 Currently based in Illinois, Brian Kim was born in South Korea and is a Graduate of the Berklee College of Music. Specializing in both piano and guitar, he writes music in a wide range of genres including Electronic, Dramatic, Rock, Classical, Jazz, and more. Showing great versatility, Brian did keyboards and orchestration for the album "A Madness Within" by the band Sacred Dawn, recorded keys for songs by Michael Riser, and scored a short film called "Obsession." From melancholic solo piano pieces to sweeping cinematic scores, his music is highly emotive and moving.